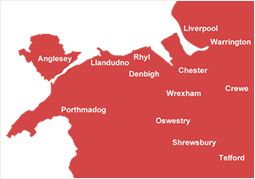 We install intruder-burglar alarms in Towyn,Llandudno and Abergele and the whole of Conwy and Denbighshire. We are the leading security system Experts throughout North Wales. Value for money burglar- intruder alarms and security systems. We install ADE OptimaHoneywell,Texecom,Risco and many other different makes.Also complete service contracts as well as installations. 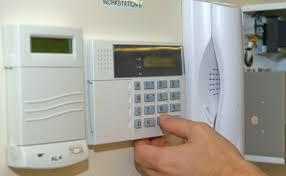 We can also commission existing systems if your having problems with your existing alarm system. We install both burglar and intruder alarms for home and businesses.Both domestic residential and commercial properties. 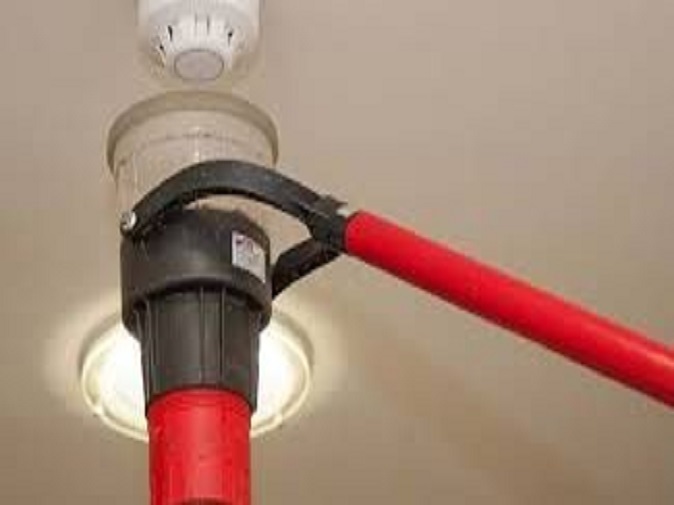 Maintaining your burglar alarm system? Maintenance of your intruder alarm system will be required to stop any defects and make sure your alarms is working correctly.This is required for you to save on your insurance and you peace of mind.Use a professional company to do this. Every alarm system we install is tailored to the needs of the individual customer. 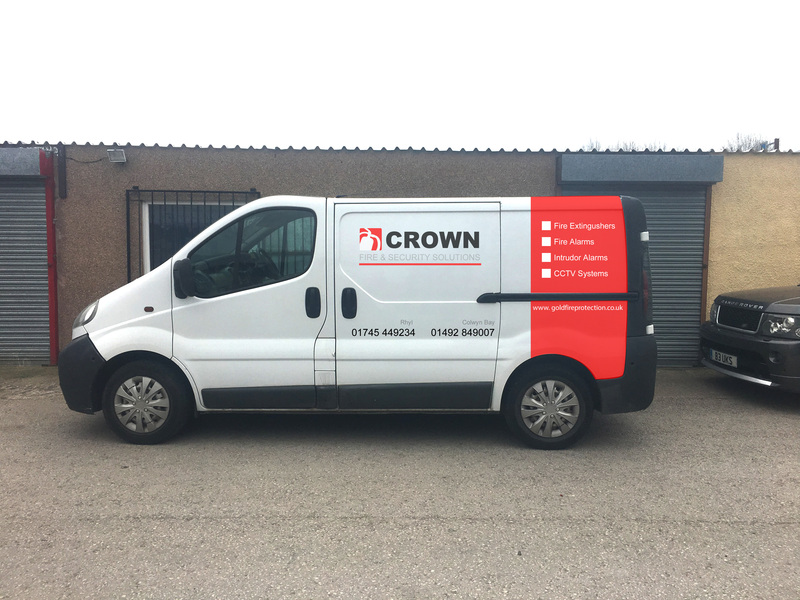 We will visit you for a free and no-obligation site survey; and take time to understand your exact requirements, the security risks present and your insurance requirements. We can install both hard wired and wireless intruder alarms both are installed with the very amount of upheaval. 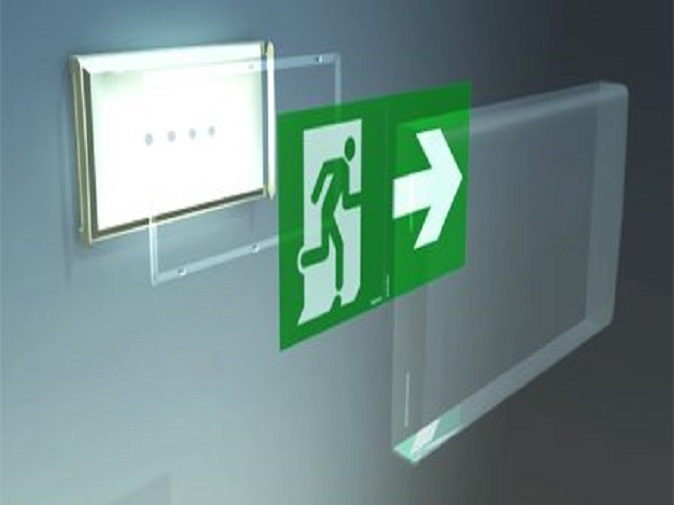 On completion of the survey we will provide you with a written Security Proposal, and you can be secure in the knowledge that all our systems are fully compliant with the latest British and European standards. 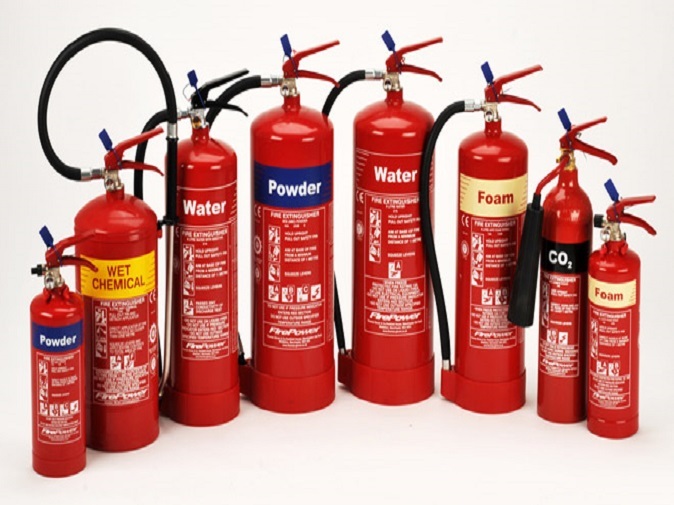 We only fit equipment from respected and reputable manufacturers including Risco, Visonic, Texecom, Pyronix, Scantronic. Home security consists of a good intruder alarm security system, security lighting,CCTV, Door entry systems and electric gates maybe also installed. using the right company to understand your budget and your personal requirements Smart home security using your phone is an ideal modern option. 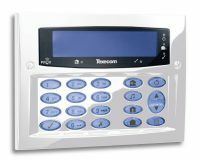 Types of intruder alarm designs you may want to consider ! Bells only burglar alarm system,doesn’t contact anyone. Dallier alarm system which will call yourself of designated person or persons. GSM mobile Dialler-calls your sim card but must be topped and have a good signal. Smart home security.contacts yourself or designated persons through your phone or tablet or any smart device. Monitored contract alarm sysem.Which will contat the police if alarm goes off. Is a burglar alarm that will make a noise but will not contact the police or yourself the homeowner.You can add a speech dialer which can contact a friend or a member of your family. We can provide monitored alarm systems,where you can pay monthly or annually if your alarm goes off the monitoring centre will will contact the police.also with key-holder service, man-guard response or police response via a 24 hour monitoring centre.